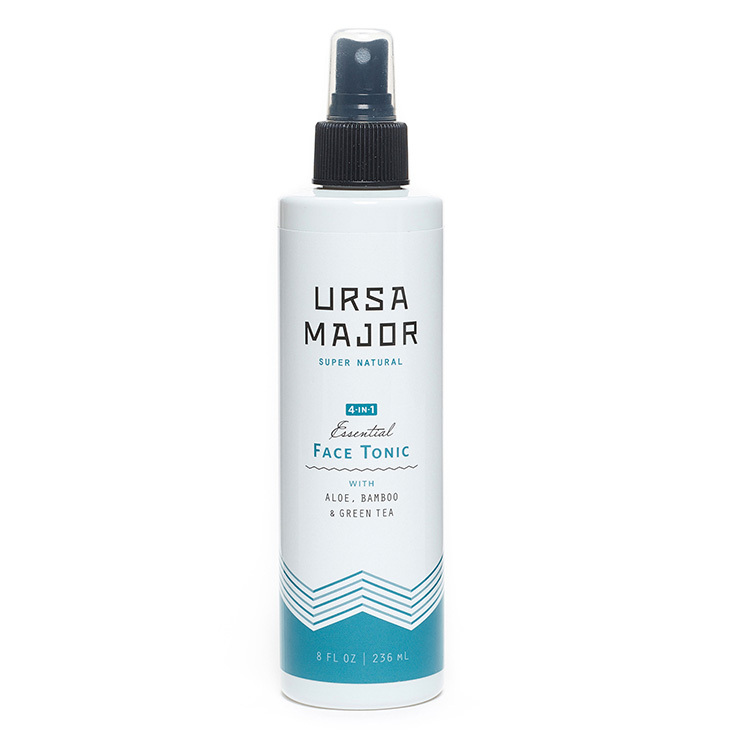 Ursa Major's 4-in-1 Essential Face Tonic is a multi-tasker used to cleanse, moisturize, and give the skin a soft, smooth feel all at once. Formulated with Aloe, Bamboo, and Green Tea, this is a multi-benefit, go-to face tonic. Splash or spray any time for a clean, revitalized feel.